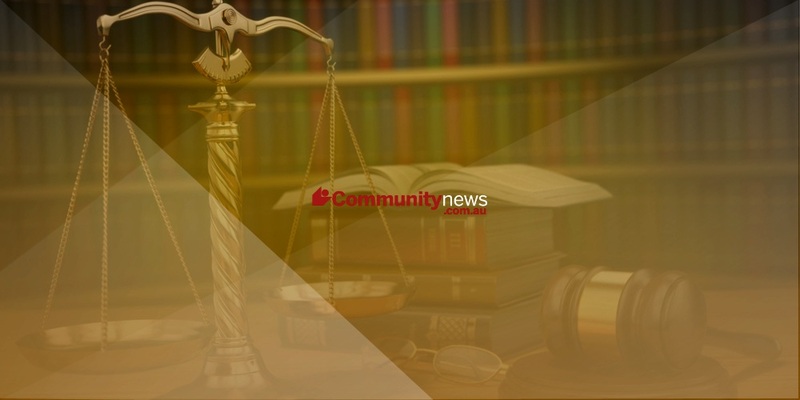 A MANDURAH man became enraged at his ex-girlfriend and cut off her hair with scissors, it was revealed in Mandurah Magistrates Court last Friday. The accused, who can not be named to protect the identiy of his victim, appeared |via videolink from Hakea Prison. On November 8, 2016, at 4pm, the woman was at her home when the accused grabbed her by the arm. He motioned a small pair of scissors at her head and said: “I’m going to f****** kill you”. Her mother allowed her to run from the house. When the victim returned, the accused got the victim in a headlock, then held her head on the kitchen bench. The accused took kitchen scissors and cut her hair. He laughed and said: “Cutting your hair is better than hitting you”. The accused also smashed a radio and threw two bricks through windows at the house. He also appeared in relation to the theft of jewellery from a Zamels store in Armadale on September 7. The accused also stole tools from a car at a Hampton Street business on November 28. The police prosecutor asked the magistrate to sentence the accused to prison. The prosecutor said the community should be sent a clear message that domestic violence will not be tolerated. Magistrate Vivien Edwards described the assault as continuous. She sentenced him to one year and two months in prison backdated to December last year for aggravated common assault, two counts of damage, breaching bail, breaching protective bail and aggravated burglary. The accused was ordered to pay $1987 for the theft of the tools, $3450 for the theft of the jewellery and $500 for smashing windows.